Simple time tracking, fast online invoicing, and powerful reporting software. Simplify employee timesheets and billing. Get started for free. Whether it’s from the web, your smartphone or another application, it’s never been so easy to track time. 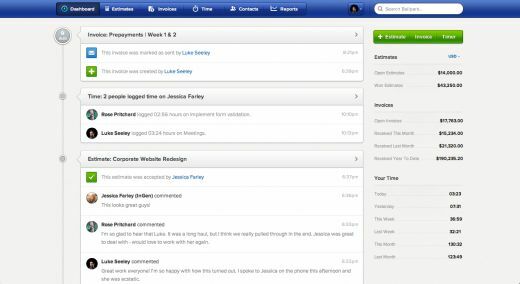 With a simple, intuitive interface, getting you and your team on board is fast and easy. 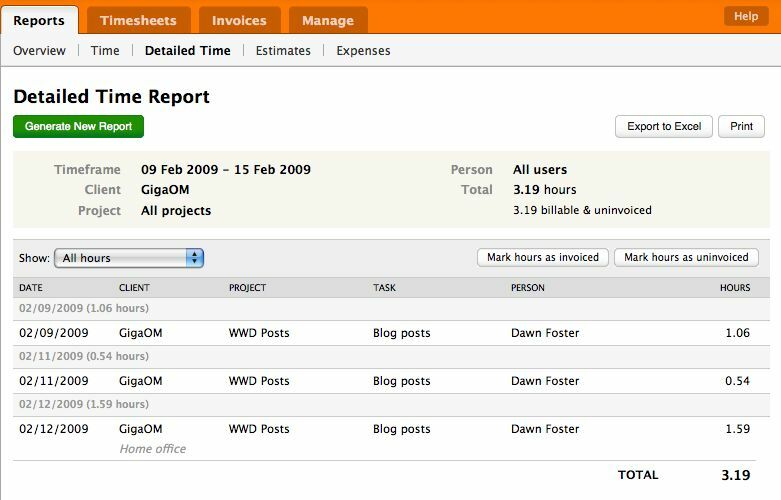 Harvest’s powerful reporting gives you real-time access to keep your projects on time and on budget. The Unrivaled Subscription Billing and Commerce Platform. 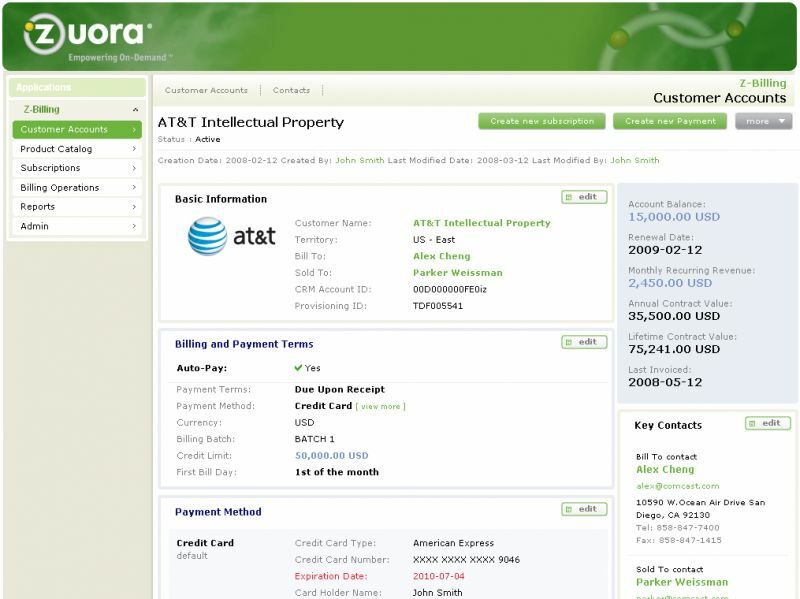 From quote to cash to renewals, Zuora manages the entire customer lifecycle for subscription businesses. Subscription billing and recurring billing management. 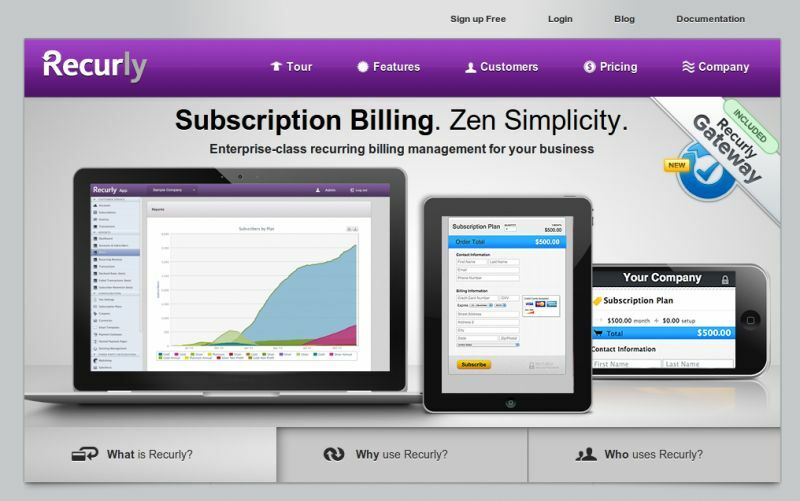 Recurly offers enterprise-class subscription billing for thousands of companies worldwide. Whether your company is in need of a speedy deployment or a seamless and highly customized integration, Recurly provides flexible features for custom and professional implementations. Chargify is the best online billing software for all of your Recurring Billing needs. 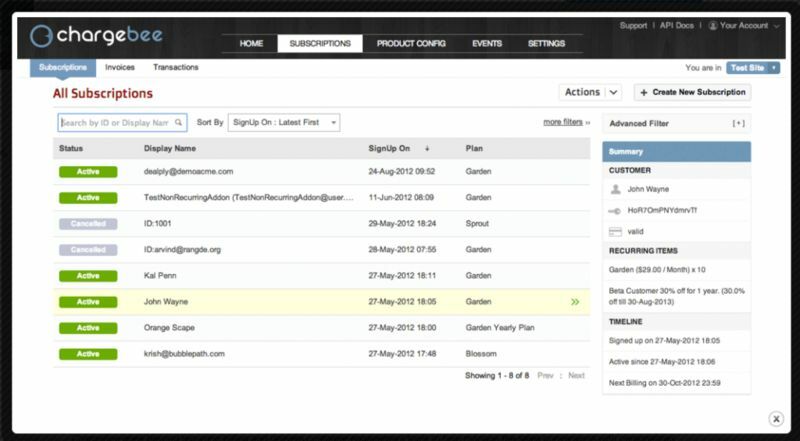 Easily Manage Your Subscription and Recurring Billing. Your relationships with recurring billing customers last for years. 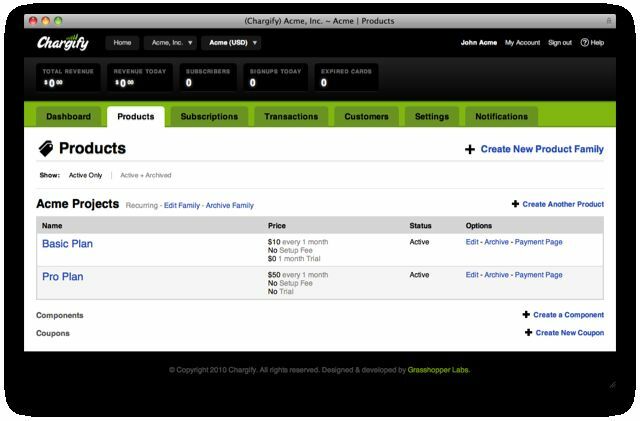 Chargify keeps all subscriber activity, and your cash flow, running smoothly! The only choice to intelligently configure, price and quote new deals, add-on sales and renewals – all inside Salesforce. The end result? Bigger deal size, shorter sales cycles and higher win rates. 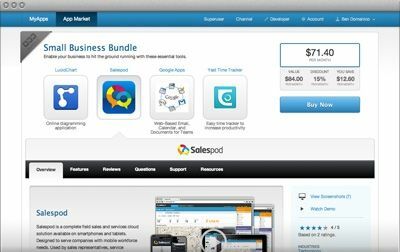 Ballpark is an online time tracking and invoicing software program that is used by thousands of successful freelancers and companies worldwide. Our beautiful, web-based invoices and estimates make it easier than ever to get paid and discuss projects with your clients and colleagues. Built for teams from 1 to 100, Ballpark makes it easy to stay on time and on budget. Log time from your browser, or on the go with our iPhone app. Cashboard lets you view your team's performance on estimates vs actual hours. 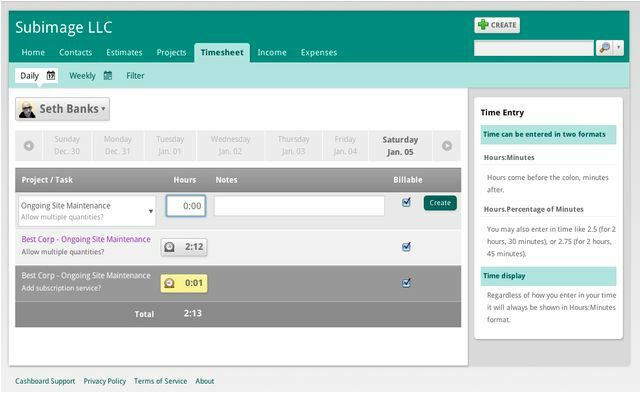 Manage and approve all of your employee's time entries before invoicing. Easily see how much you're making vs the amount you're paying workers with our Cash Stats reports. Easy time tracking and online invoicing tool. 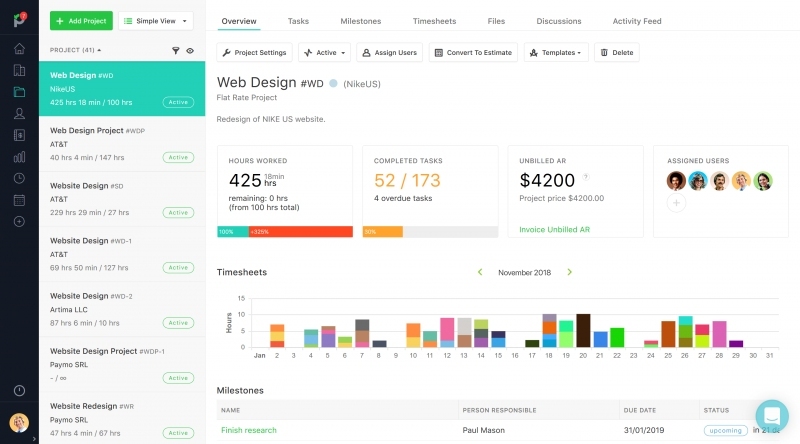 Paymo will help you with project management, billing and timesheets online. Online, desktop or mobile time tracking app that will increase billable hours. Easily create invoices and estimates online spend less on administrative tasks. Professional invoicing and time-tracking software. Impress your clients not only by the awesome work you do, but by how well you present yourself after the work is finished. A professionally designed invoice communicates your attention to detail and quality of work. Choose from Billings Pro's beautifully designed invoice templates to ensure you and your company always look your best. 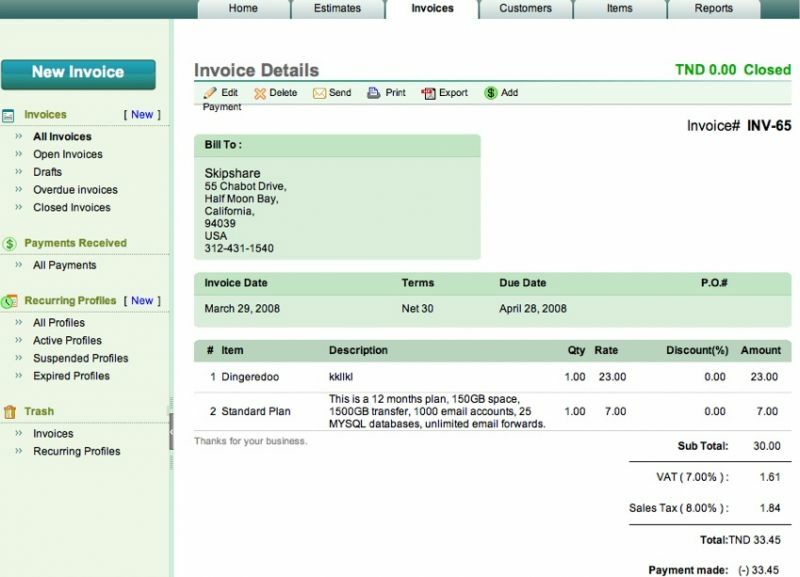 Fast, simple & free online invoicing. Upload your clients details and track how much they owe you in one central location which you can access from anywhere. 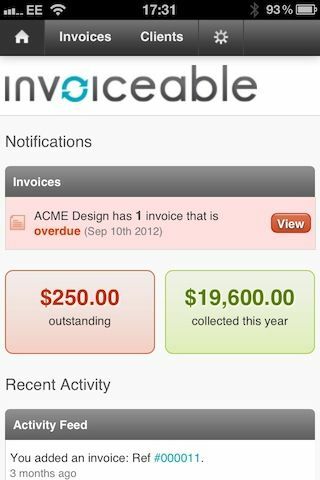 Access your invoices through a mobile device with our iPhone, iPad and Android friendly platform. 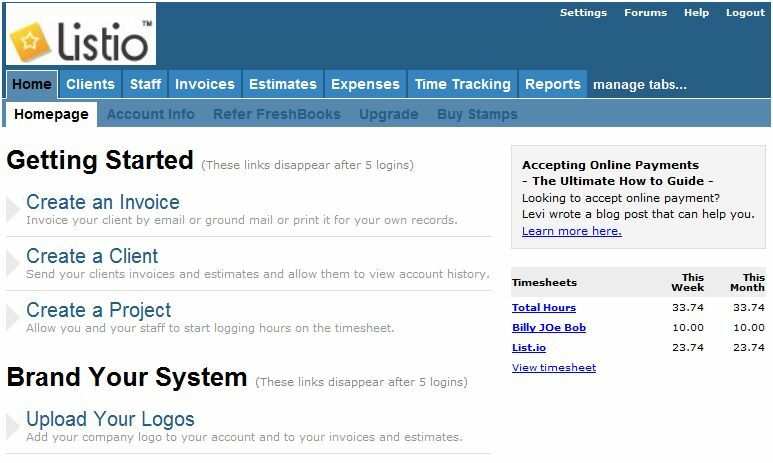 Our quick & easy invoicing system allows you to bypass the hours spent designing invoices, we do it all for you in seconds. Subscription and Recurring Billing Software. Automate billing, customer trials, discounts and customer invoicing with utmost flexibility. Get actionable insights to drive business growth. Understand the unit economics of your subscription business with ease. Smarter billing for your subscription business. Zoho Subscriptions is a cloud-based recurring billing and subscription management app, designed to help your small business grow. The leader in cloud service commerce. Let customers find, buy, and manage the cloud services of tomorrow, today. Simplify and accelerate your billing with the world's leading open source billing solution. Zuora, the SaaS company helping organizations manage payments for subscription businesses, had been selected as a Premier Partner in the Amazon Pay Global Partner Program. The “Premier Partner” distinction means businesses using Zuora’s billing platform can now easily integrate Amazon’s digital payment system as an option during checkout or recurring payment processes. The strategic rationale for Zuora is clear, as the partnership expands the company’s product offering to prospective and existing customers. The ability to support a wide array of payment methodologies is a key value proposition for subscription businesses that enables them to service a larger customer base and provide a more seamless customer experience. 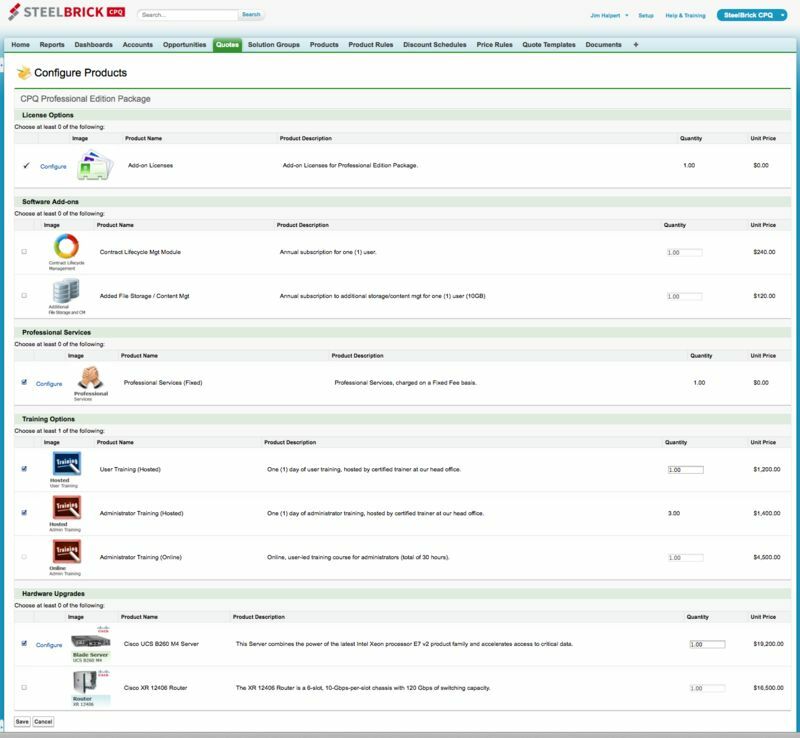 Salesforce has picked up quote-to-cash vendor SteelBrick for $360 million. Quote-to-cash, as the name implies, is the part of the sales cycle that takes over once you have an interested customer. While CRM tools like Salesforce.com and Microsoft Dynamics provide a way to maintain the basic customer record, a service like SteelBrick helps you put together a quote, sign a contract when the customer has decided to buy, and take care of billing once the deal is done. It’s worth noting that the SteelBrick solution also includes invoicing with Invoice IT, the company SteelBrick purchased in September and renamed SteelBrick Billing. The entire solution is a particularly good fit because SteelBrick is built on the Salesforce App Cloud platform, meaning that it already works smoothly with Salesforce CRM. 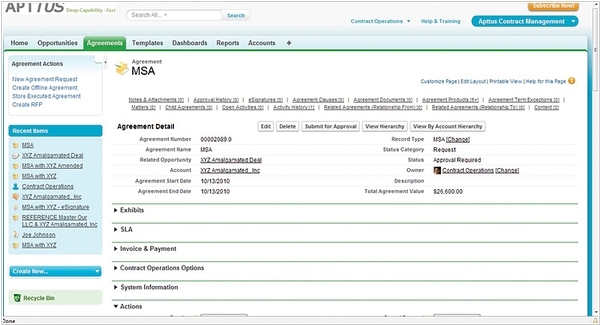 Apttus, a quote-to-cash SaaS company built on top of Salesforce.com, announced a $108 million round. 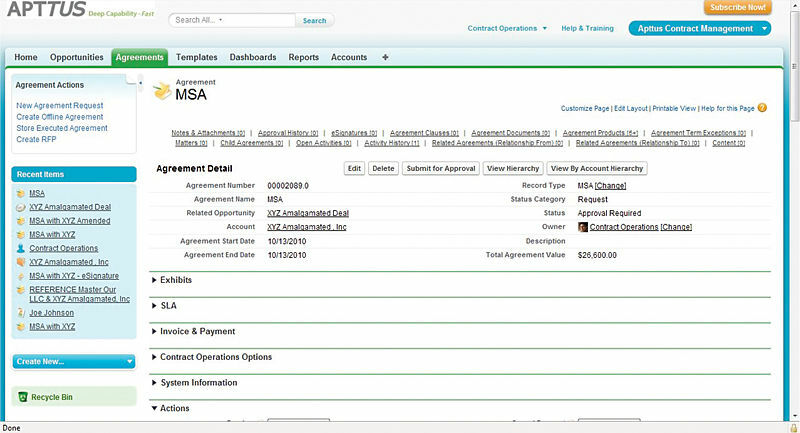 Apttus software can handle quotes, contracts and revenue management. CFO Jeff Van Zanten says there are competitors who do pieces of this process, but claims none that has the breadth of services his company offers. 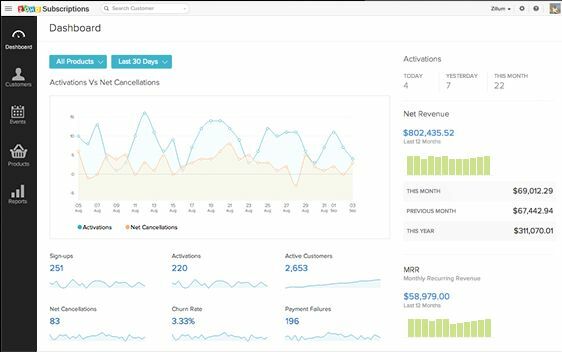 Apttus is closely aligned with Salesforce.com, and not only because Salesforce Ventures has been a significant investor, but because Van Zanten says that the two sales teams work shoulder to shoulder inside customers. 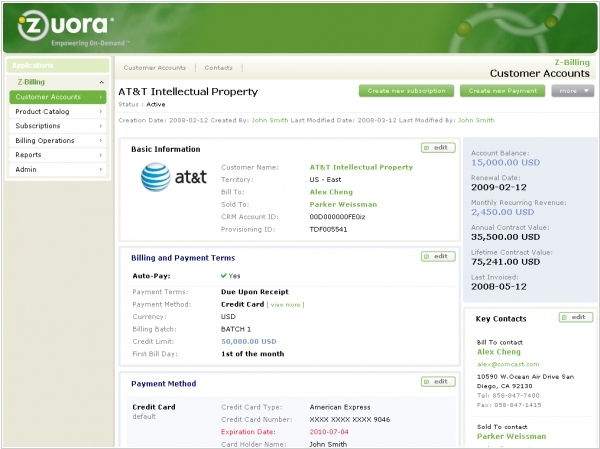 The two products are well aligned as Apttus comes into play where CRM leaves off in the customer record. As soon as you begin quoting prices, signing contracts or collecting money, Apttus takes over. 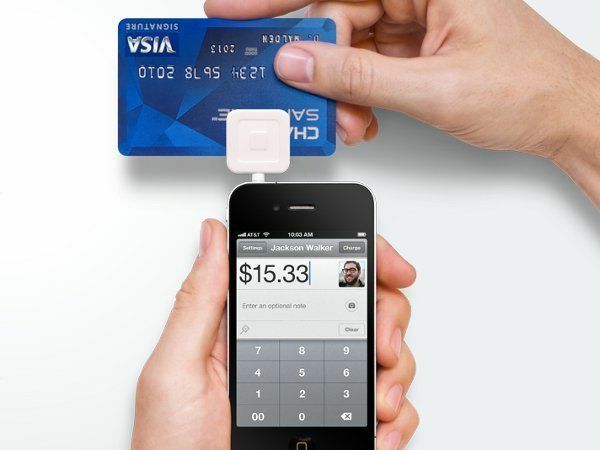 Square is known for its mobile (phone-based) merchant service, that allows to accept bank cards. 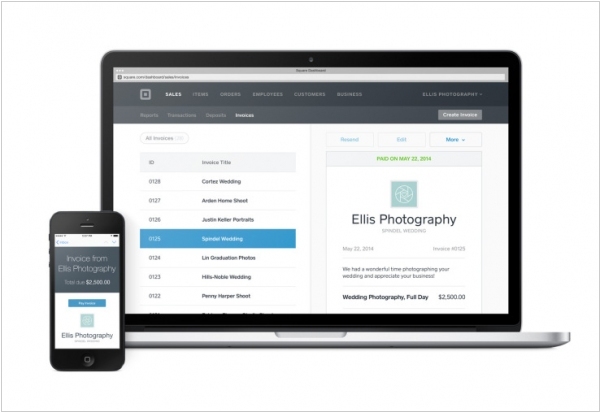 Now it gets the ability to send invoices online (by email). Square isn’t charging for the service, and it makes no money if a payer sends in a check or brings in cash. But if he selects an option to pay online with credit card, Square will process the transaction and charge its usual 2.75 percent fee. In the last few months, Square has added a lot of new features to its dashboard and core Register app, from customer feedback to pre-ordering.